I''m always on the hunt for a nice smelling, effective natural deodorant which can keep me as dry and fresh as a traditional antiperspirant. 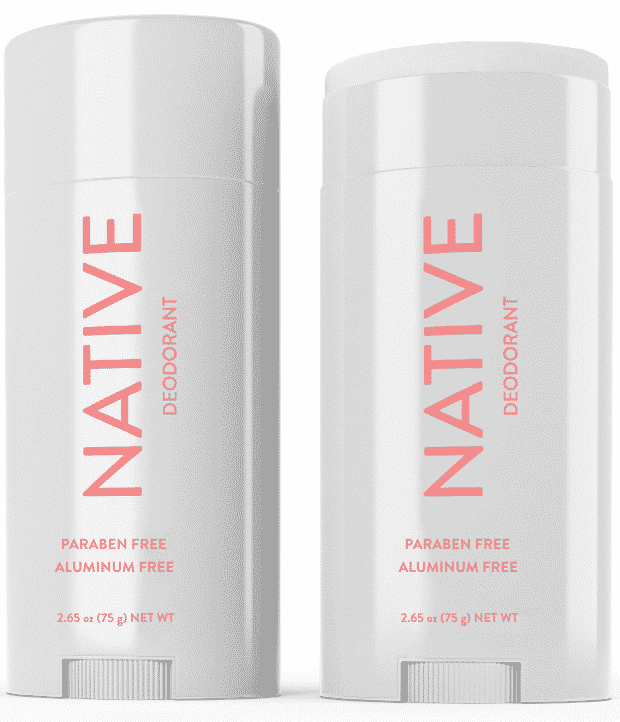 So when I heard about Native Deodorant on a recent trip to LA and decided to give it a go. 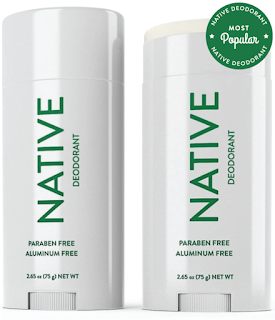 Native Deodorant is made in the United States and fights odors and wetness without aliminum or parabens.. It is able to do this by using baking soda to neutralize odors, arrowroot powder to absorb moisture and acidophilus to eliminate odor-causing fungi, yeast, and bacteria. I used the delicious sounding limited edition Rose scent (shown above), which I loved. It did remind me of a sweet and slightly tarte rose wine (which I love to drink!) It is a blend with notes of strawberries, melon, and florals, and the scent did linger for several hours after applying it. It didn't compete with any fragrance I might have also worn, but there were some really hot summer days I just wore it alone for a subtle trace of fragrance throughout the day. 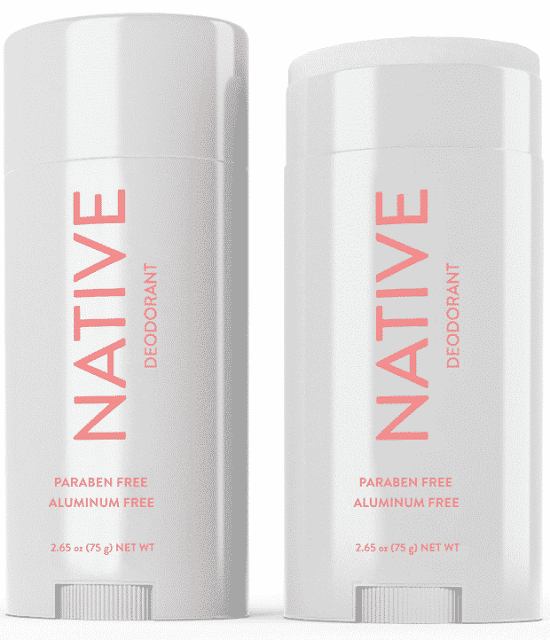 After replacing my traditional antiperspirant deodorant with Native deodorant for over a month, I can honestly say this is a fantastic alternative for those of you who want to use an aluminum free product. The scent was amazing, the texture of the deodorant was smooth and creamy going on my skin, but melted in and dried within seconds, leaving no white residue on my skin - or my clothes. I was very impressed with how well Native kept me both dry and fresh smelling - even in extreme heat over the summer and doing lots of running around. This is the perfect natural deodorant for those of you who live very active lifestyles or are athletes. On most days I didn't even have any wetness breakthrough during the day, and on the occasions when I did, the amazing scent still carried through and I touched up to regain a dry feel. There are deodorants for men (4 varieties including the popular Eucalyptus and Mint (shown, left), which I found to be a great unisex fragrance. There are also 8 varieties for women (including the popular Coconut and Vanilla). I've since bought several more scents like the Lime and Coconut, Hibiscus and Mint and Bergamot and Sage for my hubby and little one.